The Decorated House: ~ 101 Easter and Spring Decorating Ideas! 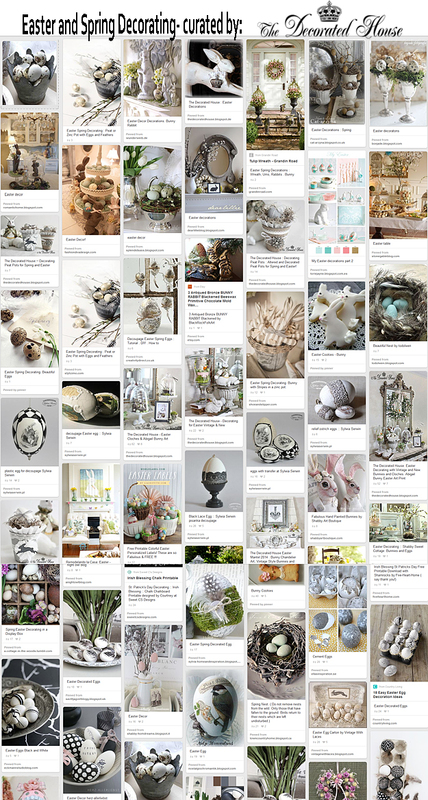 ~ 101 Easter and Spring Decorating Ideas! curated by Donna ~ The Decorated House ... Enjoy!